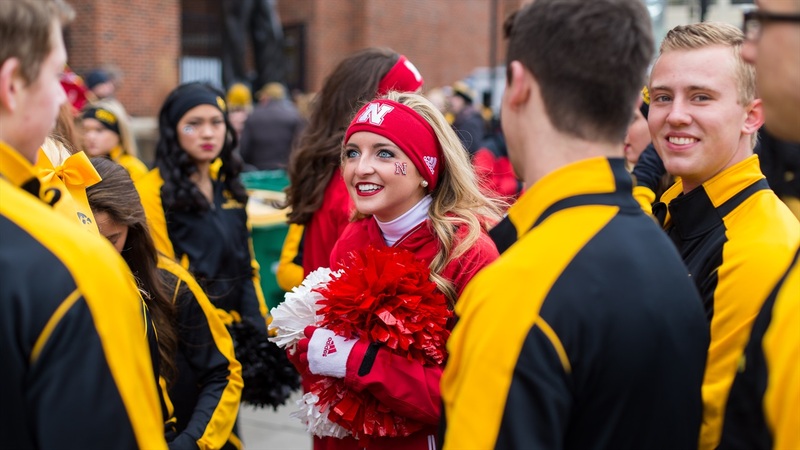 Last week Nebraska took a loss to Penn State in which the game was out of hand at halftime but the team showed heart and made it respectable in the second half. Now Nebraska takes on its Big Ten rival, Iowa, on Black Friday with both teams limping to the finish. The best thing for both of these teams is to see a familiar face that you don’t like. It could help the teams focus in on ending the regular season on a high note. >>22 players will be honored on senior day. They combined for over 200 starts for Nebraska. >>Stanley Morgan Jr. needs 88 yards to become the first receiver in school history to reach 1,000 yards in a season. >>Tanner Lee’s 2,938 yards passing is the most for a quarterback in his first season at Nebraska. Must watch: It’s “Wideout Wednesday” and Stanley Morgan Jr. is closing in on 1,000 yards. Must read: Bill Moos would like to see Iowa become Nebraska’s true rival. Must see: Chris Weber is a Campbell Trophy finalist.